I am looking for an author to write a guidebook of about 250 pages, including photos and in A5 format. The guidebook will become the annual yearbook for the Friends of the North Highland Way. There would be a picture on each page. I do have some pictures which I can give access to, so we don’t need to worry too much about that. The book would be in English, published on Amazon, in paperback and available digitally on Kindle as well. I would envisage a cover price of about £6.99. I propose a publishing agreement along the lines of that recommended by the Writers and Artists Media advice – see here. Natural Caithness featured in non-narrative movie by Maciej Winiarczyk. 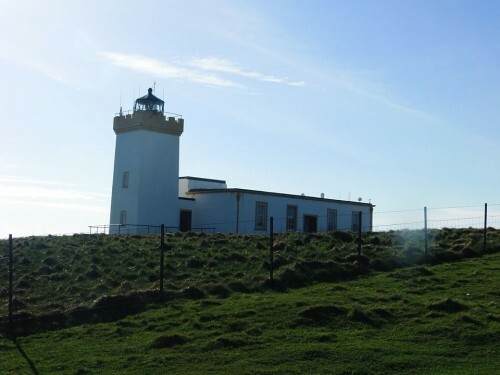 The route between John o Groats and Cape Wrath is about 180 miles, and there are sections which you could do using local transport. There are maps available if you become a Friend of the North Highland Way (cost £15). It is very cheap to fly to Scotland from Spain to Edinburgh on Easyjet/Ryan Air and then take the train north. It can be even cheaper from London. This is highly recommended and the author would have plenty of material for the train journey alone. I have done it many times, but never written about it. We are prepared to pay costs of £200 towards the trip, payable when we have all of the materials available. The first stage is to establish when they would be able to travel, how long they would want to go for (I suggest two weeks). The writer would of course be able to write up further travel pieces which they could then sell on and they could post information on the North Highland Way Facebook page.